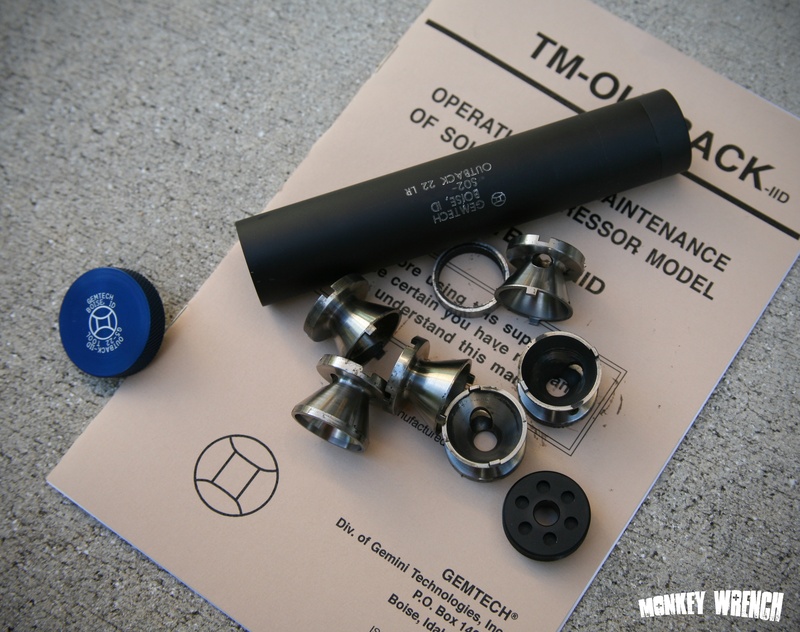 Upgraded Gemtech Outback I – back from Gemtech! As I mentioned in a previous post, I had sent my Outback I into Gemtech to get upgraded. 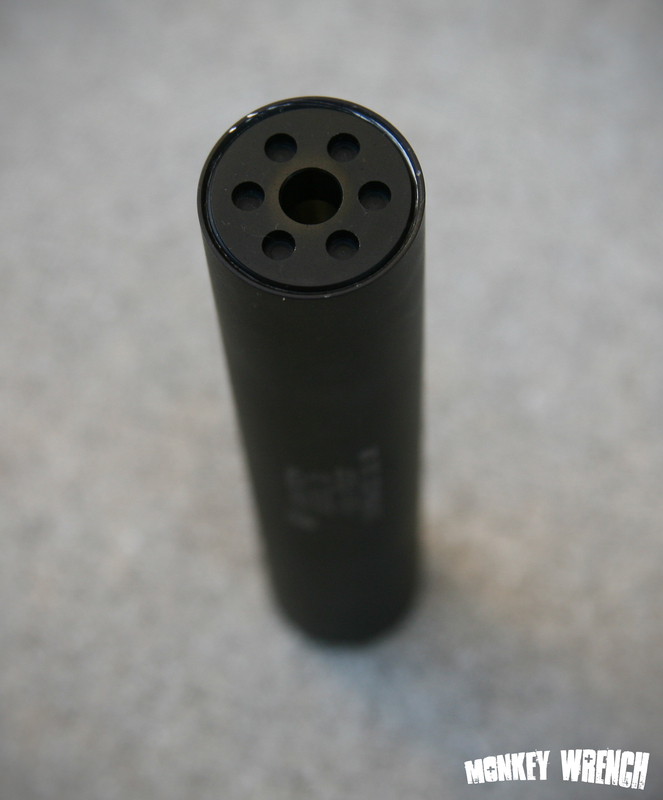 I had opted for a Titanium blast baffle and the rest of the stack in Aluminum. 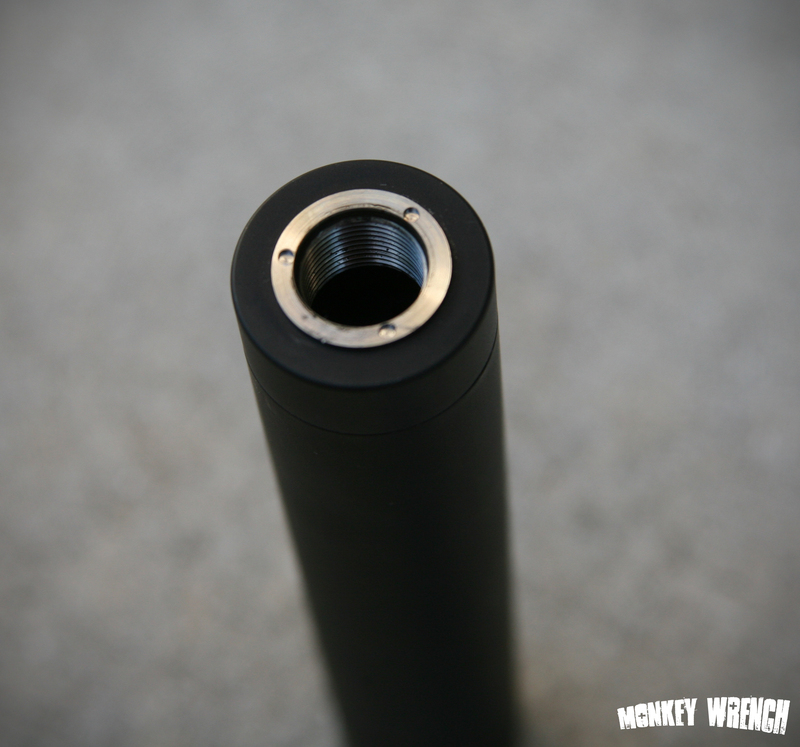 Due to a mistake at Gemtech, after 4 weeks I received my unit back….un-touched! Neatly sealed in a sleeve with a takedown tool, but un-touched, un-cleaned, and still unserviceable! After a phonecall with Gemtech, Joey and Kel took care of the return shipping for me, and offered me a free shirt or pouch for the inconvenience. I declined. Here it is, disassembled, with the Ti baffles and Aluminum takedown tool. The new endcap, removable with the tool for disassembly. The mounting side of the can. The only thing they didn’t replace on the unit is the tube itself. I’ve done some limited shooting with it, but it was hard to tell how loud it really was, as I shot it indoors. It does seem quiet, probably quieter than it was. So far, I’m impressed with the upgraded unit, and I’m very impressed and pleased with the way Gemtech took care of me when the mistake was made.